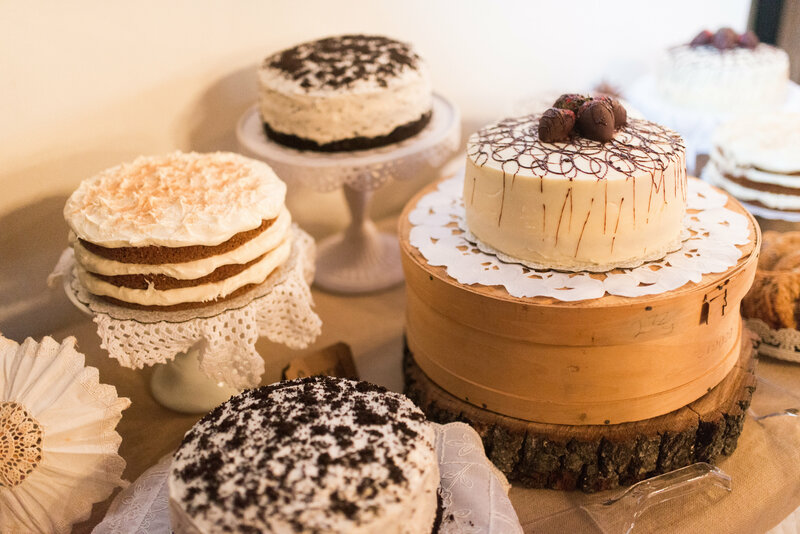 What do you get when you combine a cocktail hour under strung lights, a cake dessert bar + adorable pinecone centerpieces? 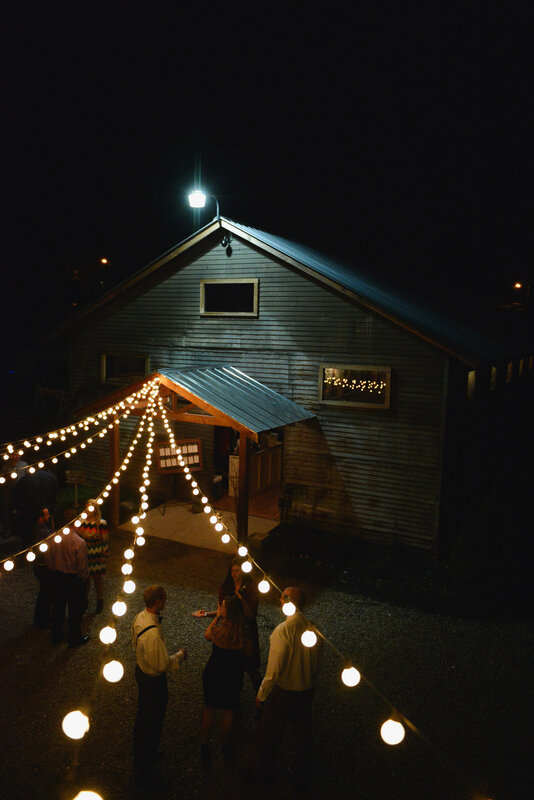 A perfectly rustic wedding! 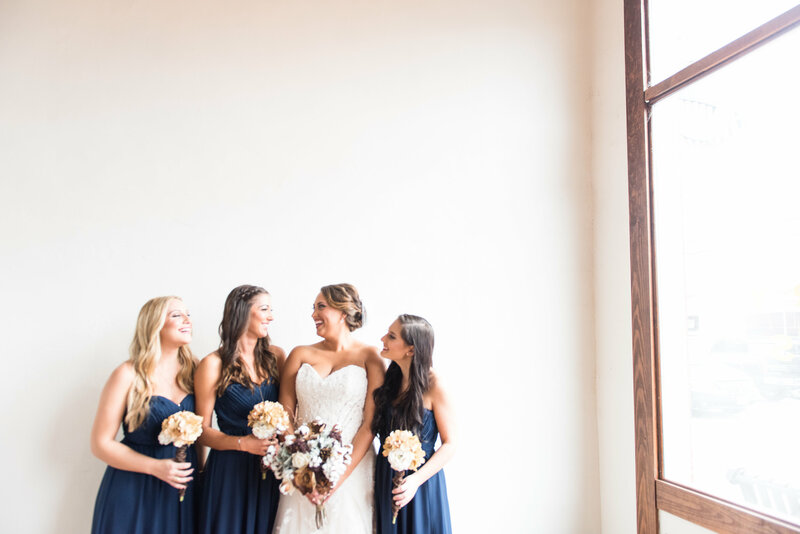 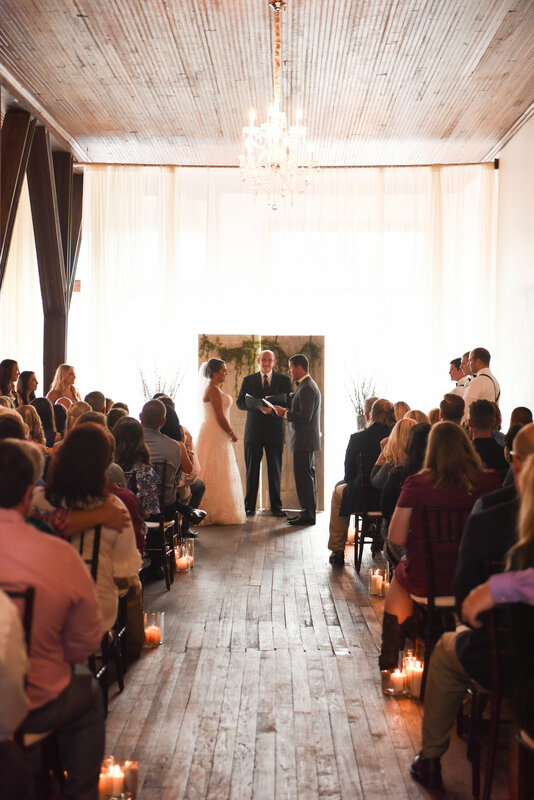 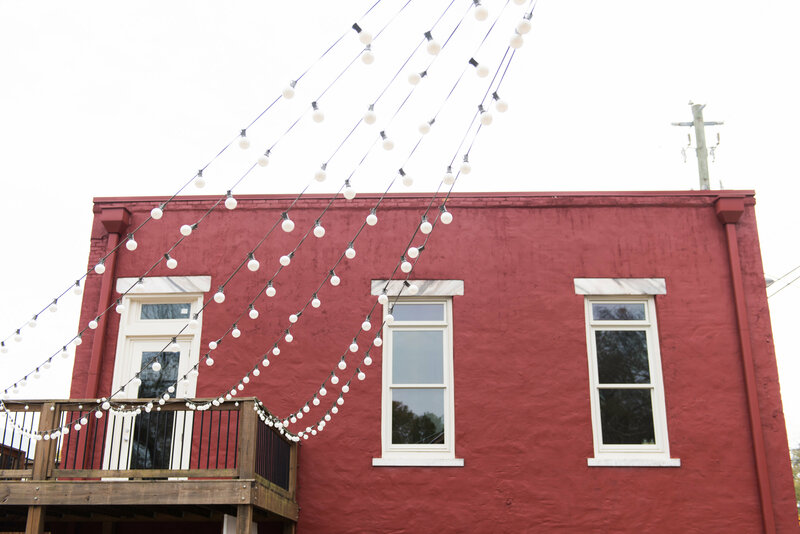 Maci + Craig’s warehouse wedding was full of fabulous decor and such joy. 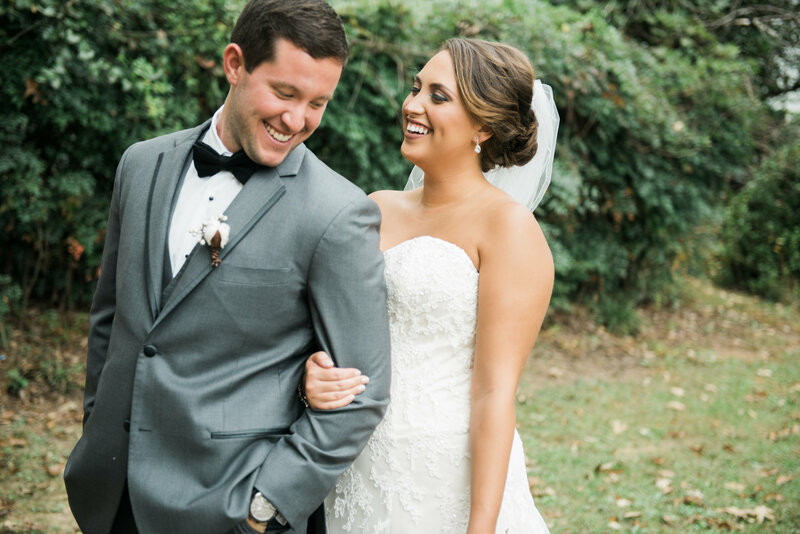 Just take a look at the smiles on their faces! 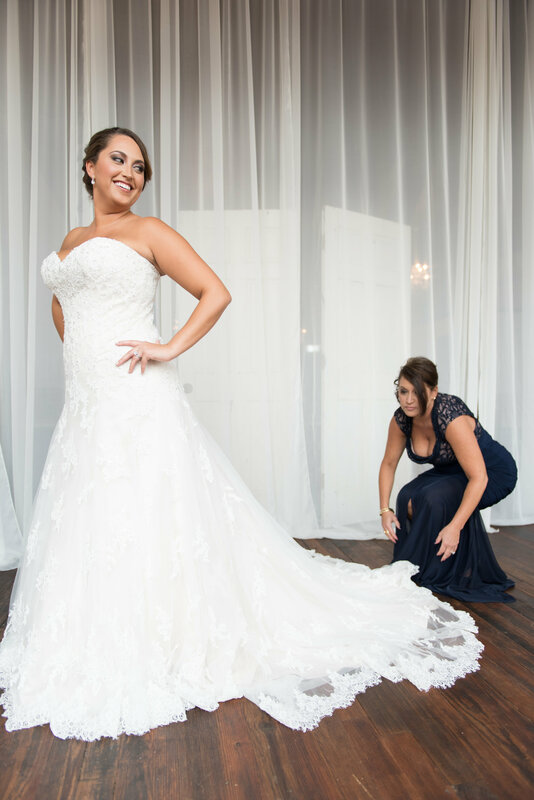 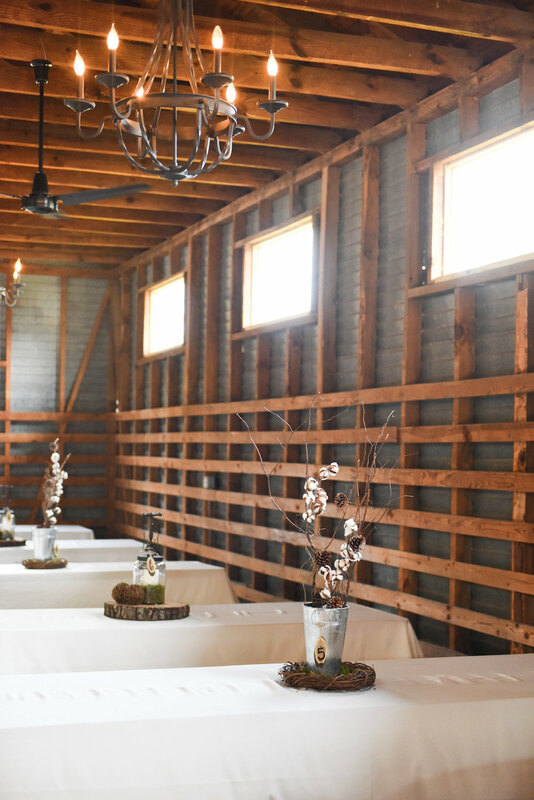 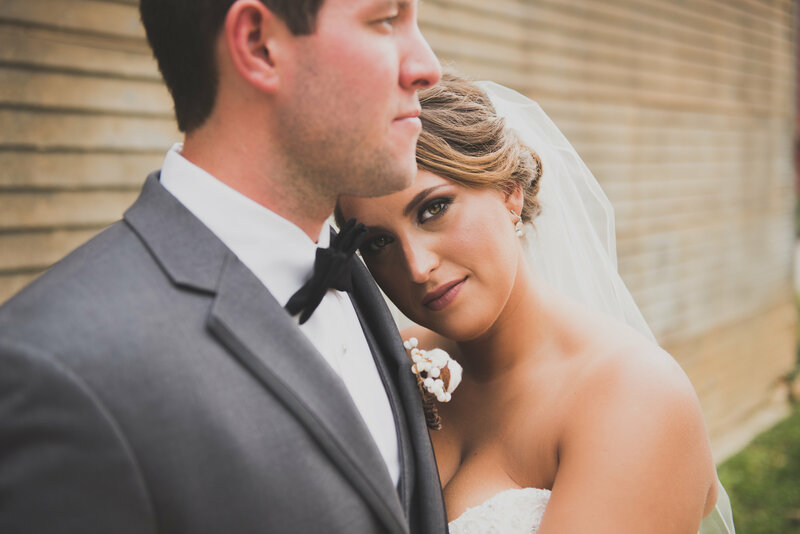 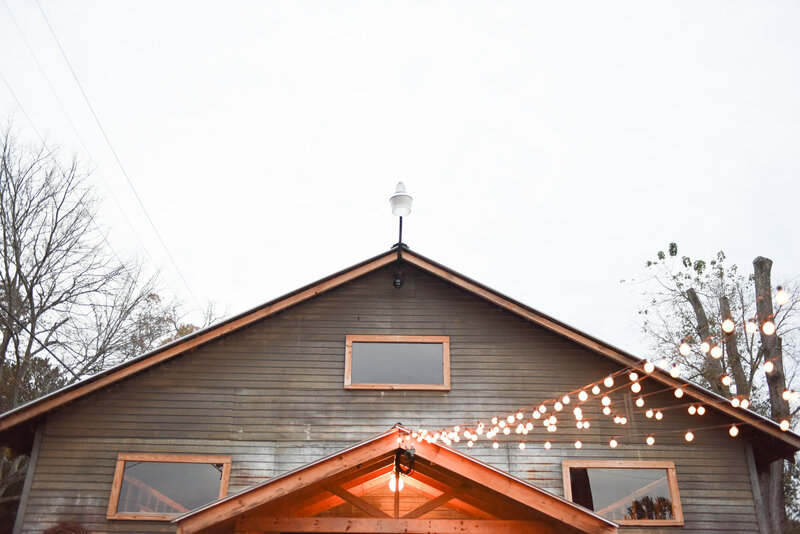 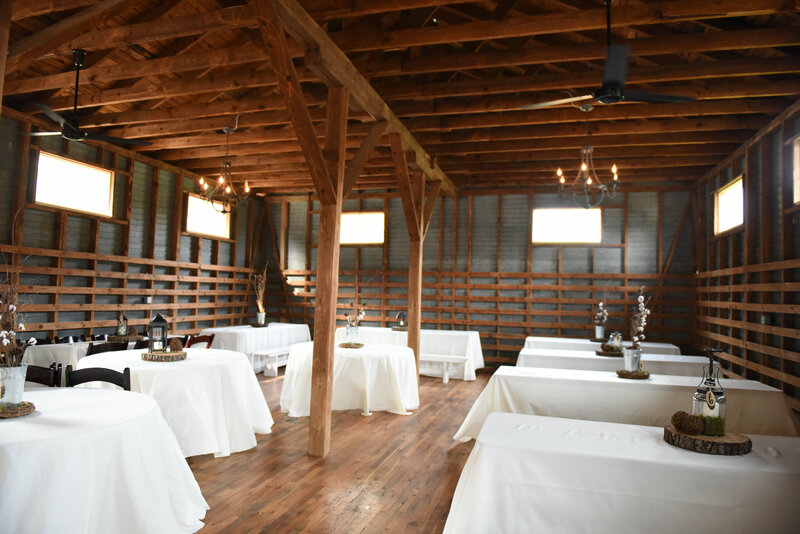 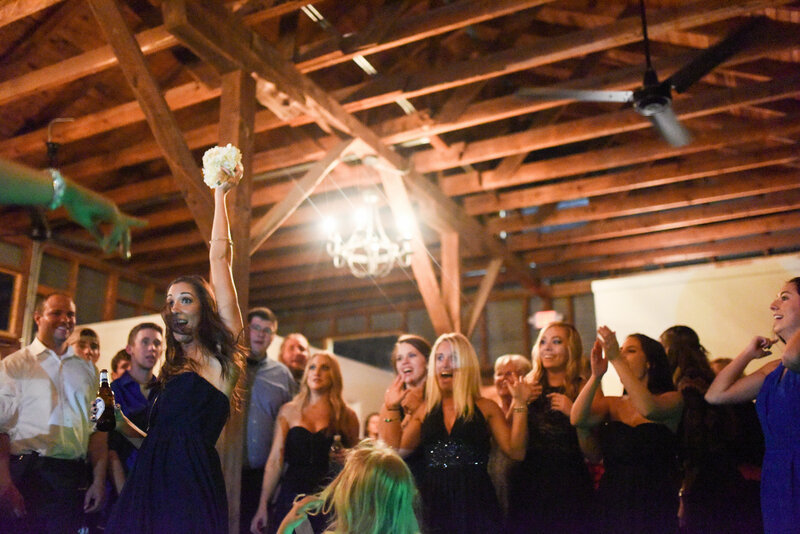 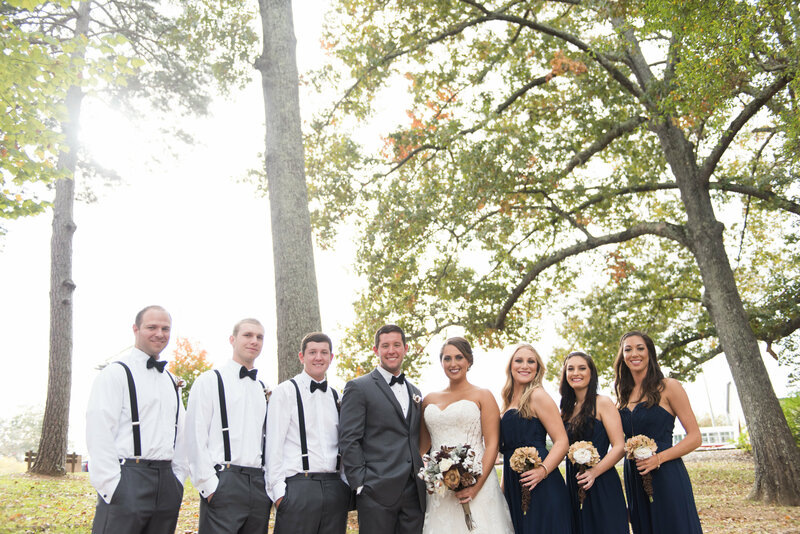 We loved hosting their truly elegant rustic wedding at our warehouse venue.